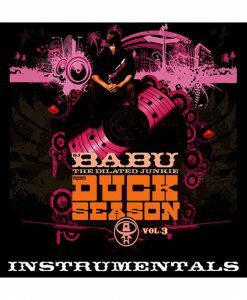 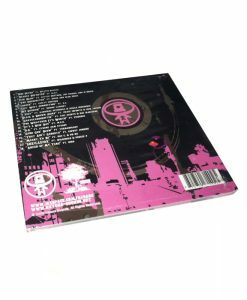 After the success of his first instrumental offering, DJ Babu brings fans another installment in his Beat Tape series. 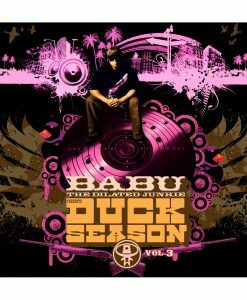 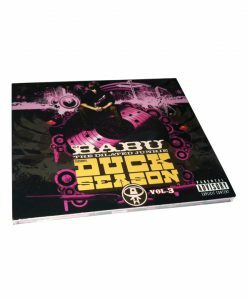 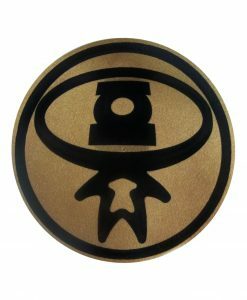 Already a legend in the DJ world thanks to his work with Dilated Peoples and The Beat Junkies, Babu has spent the past few years focusing on his production, crafting a unique sound in the process. 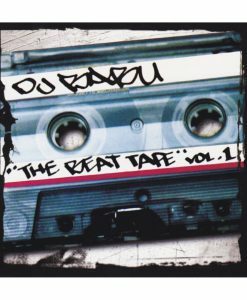 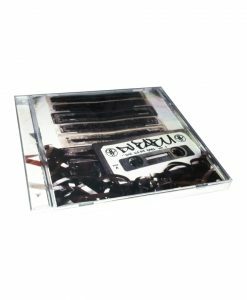 The Beat Tape Vol. 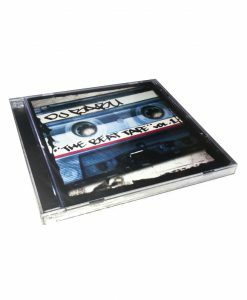 2 is a treat for all the true B-Boys and a testament to the fact that the vine between hip-hop's golden era and today is still deeply rooted.